Project Access helps low-income, uninsured Clark County residents who need urgent specialty care. Care coordinators at the Free Clinic work with physician specialists, clinics and hospital systems in the community to match donated care with patients who have been referred to the program. Project Access is a donated care program. It is not an insurance or financial assistance program. Project Access is a short-term program. A patient may receive donated care for up to six months. Where is Project Access located? Project Access is a program of the Free Clinic of Southwest Washington. We are located at the clinic at 4100 Plomondon Street, Vancouver, WA 98661. Our telephone numbers are 360.313.1382 or 360-313-1385, and our fax number is 360.313.1391. Does Project Access only serve residents of Clark County? Yes. Project Access only serves established residents of Clark County, so you must live within the county borders. Patients who are residents of the tri-county area (Multnomah, Washington, and Clackamas counties), are served by another Project Access program called Project Access NOW. Other Project Access programs exist in various communities in Washington. To access these programs, you must be a resident of these communities. What if I do not meet the income requirements for Project Access? What if I am over-income? Depending on the type of medical problem you have, Project Access may be able to give you information on clinics or hospitals that provide care at sliding scale rates. Please call us for more information. Can I walk in to the Free Clinic of Southwest Washington and talk to someone about Project Access? No, our care coordinators are busy throughout the day with patient appointments. We ask that you call us first at 360-313-1382 or 360-313-1385. I have Medicare . Can I see a specialist through Project Access? No. At this time, Project Access does not accept Medicare. English is not my first language. Does Project Access offer interpreter services? Yes. Project Access provides interpreter services. How did you come up with your income requirements for the program? All income requirements for the program are identical to the charity care systems of our local hospital partners. In fact, we meet with our hospital partners on a regular basis to assure that charity care standards are being met. Does Project Access connect patients to primary care? At this time, Project Access does not connect patients to primary care providers in the program. 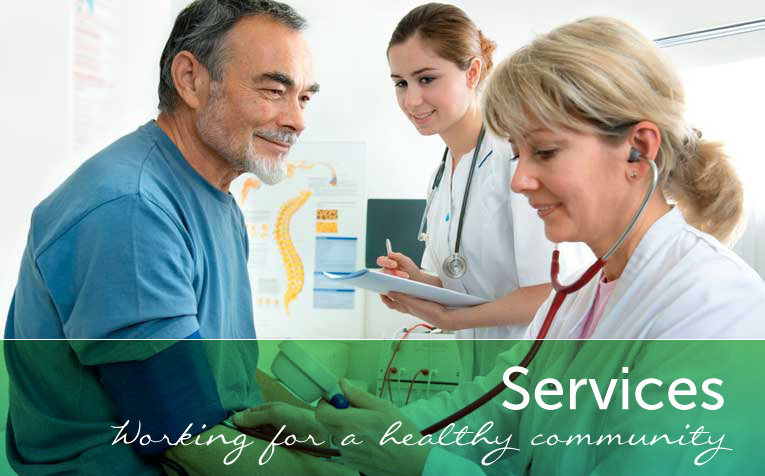 However, we can provide resources to patients seeking primary care providers in the community. I was told that I needed to see a specialist through the Project Access program. What happens next? First you will see a specialist at the Free Clinic, who will determine the need for further specialty care. If you are eligible for Project Access, a care coordinator will call you within two to four weeks for an initial financial screening. You will need to provide proof of your income and financial situation. Will Project Access pay for all of my medications? Project Access will help pay for medications prescribed by the specialist only, not your primary care doctor. Once a patient completes treatment and is no longer enrolled in the program, patients will be asked to pay for medicine on their own. Project Access pays for these medications out of our own budget. We do not receive state or federal funding for them. For medications that are extremely expensive, we may ask you to enroll in a prescription assistance program from a drug company. If you have additional questions, please call Project Access at 360-313-1382 or 360-313-1385.